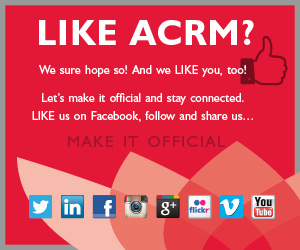 Introducing a new Open Access journal from ACRM with one goal: To expedite the transfer of quality rehabilitation research to all members of our field. 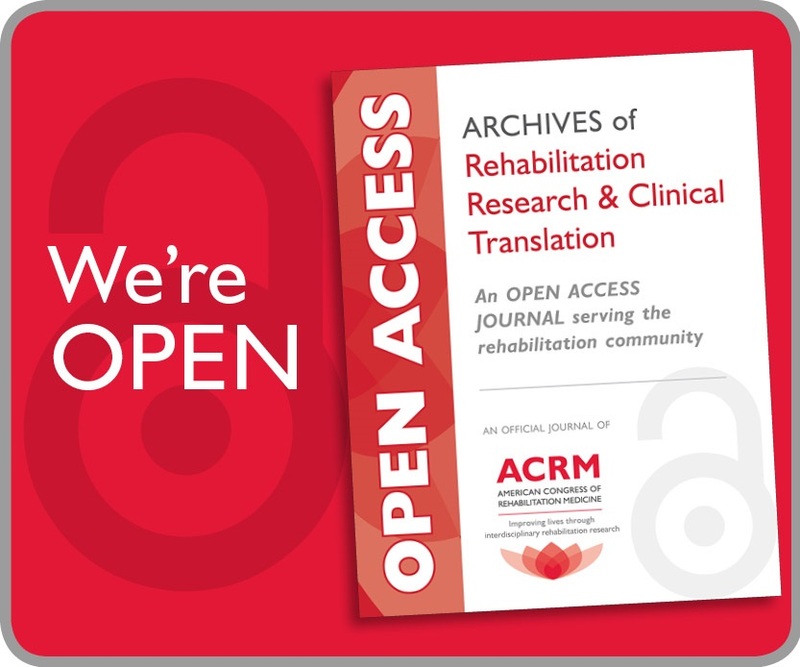 The Archives of Rehabilitation Research and Clinical Translation is an official journal of the American Congress of Rehabilitation Medicine, an organization focused on improving lives through interdisciplinary rehabilitation research. 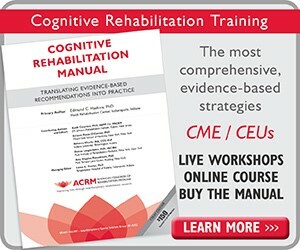 Like its companion journal, the Archives of Physical Medicine and Rehabilitation, it publishes original, peer-reviewed research and systematic and other reviews covering important trends and developments in rehabilitation with the goal of advancing the health of persons with chronic diseases and disability. It will also consider exceptional case reports as well as rehabilitation-related images for publication. 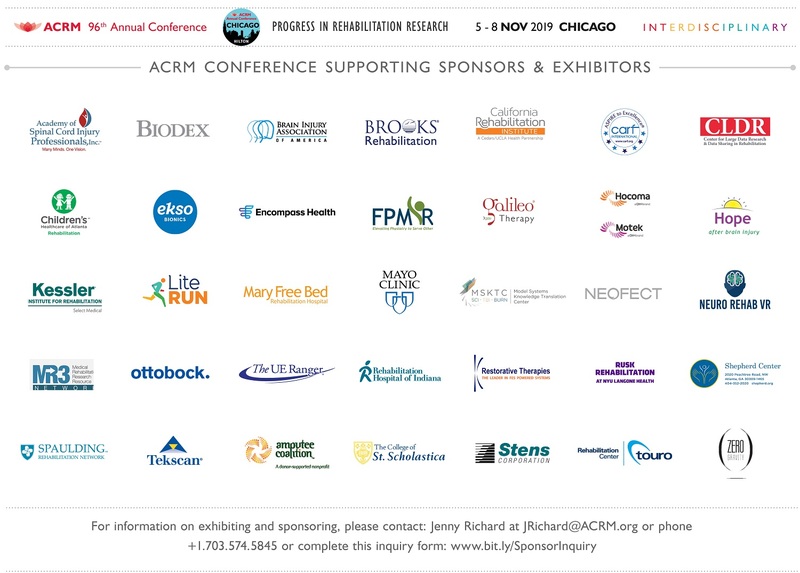 In addition, its goal is, through its open access nature, to expedite the transfer of quality rehabilitation research to all members of our field.